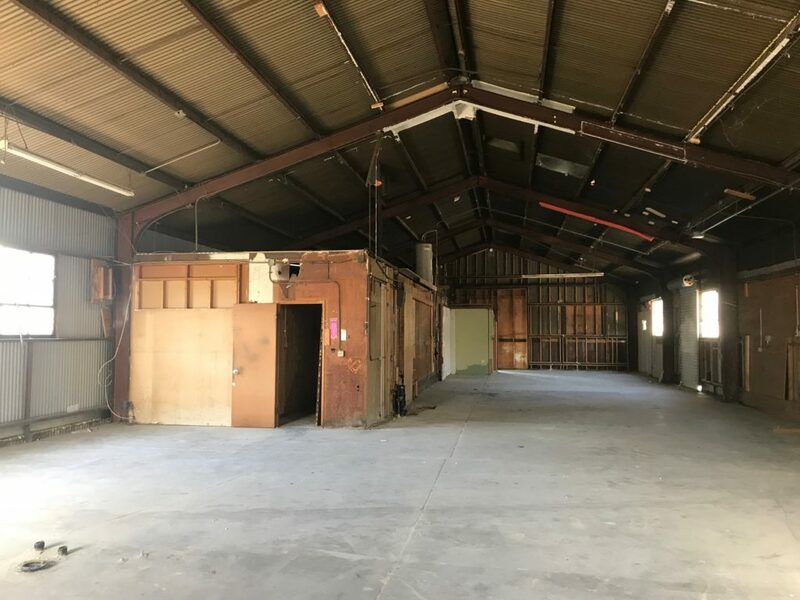 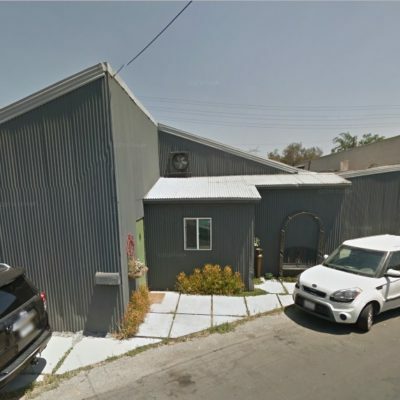 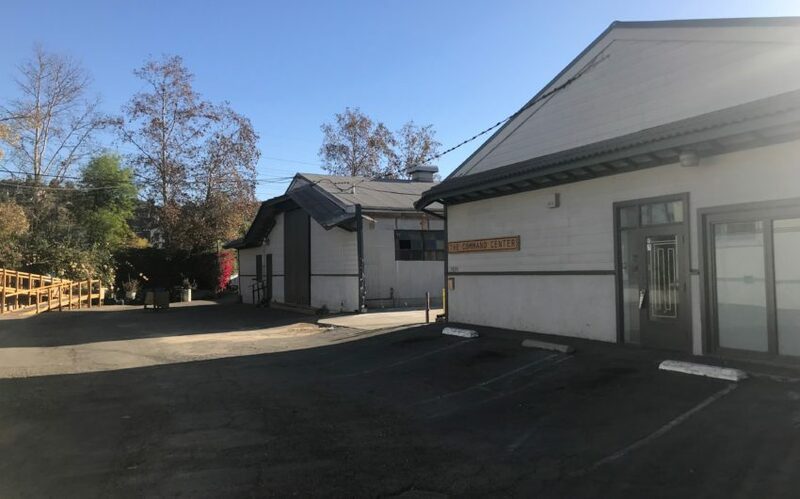 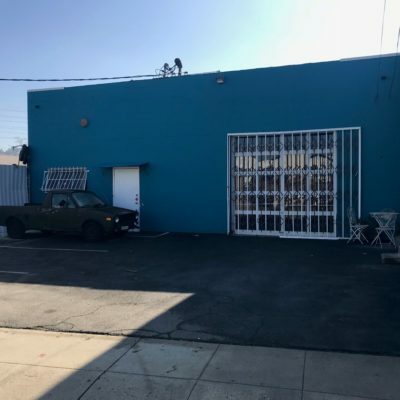 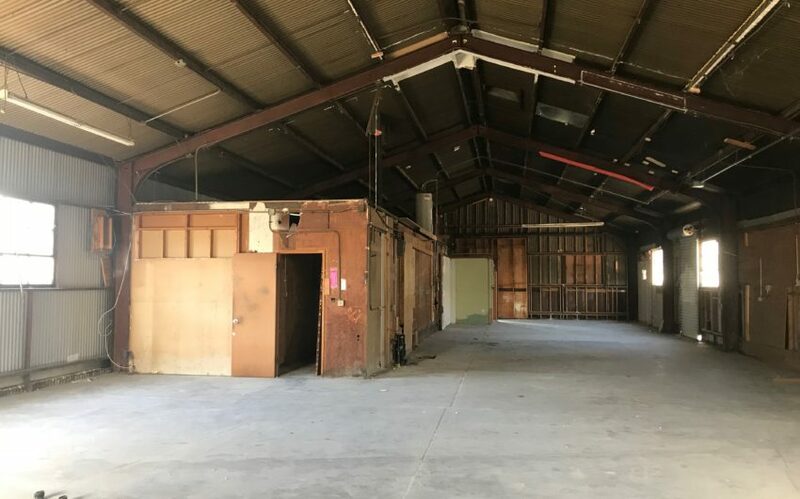 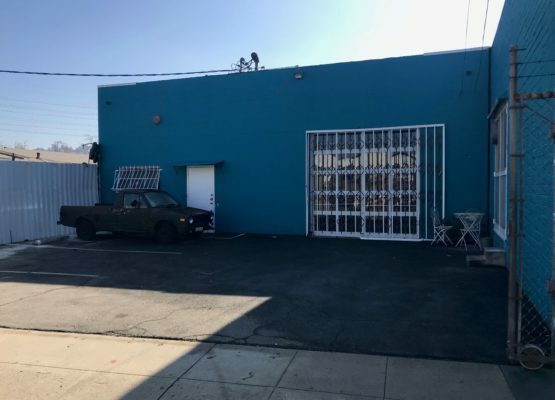 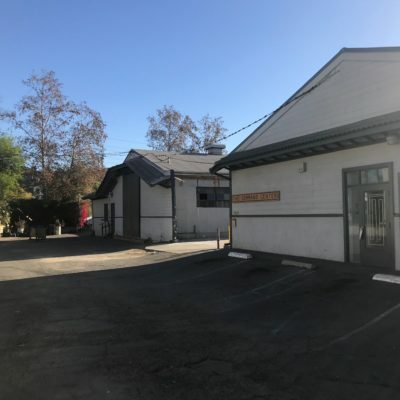 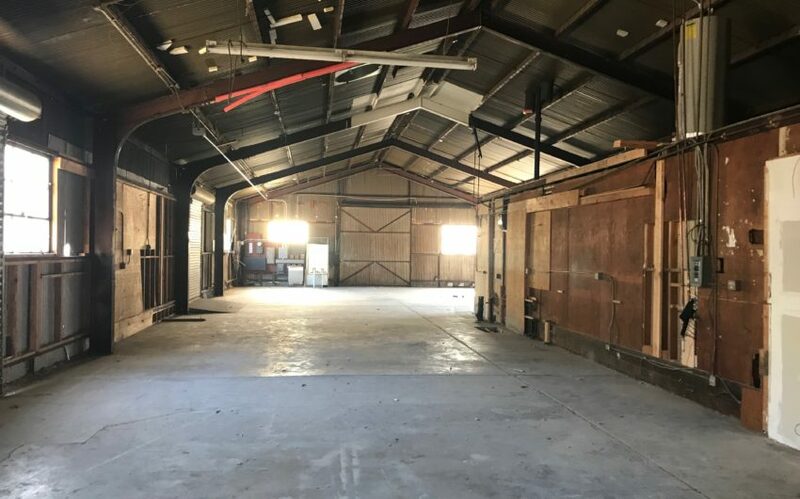 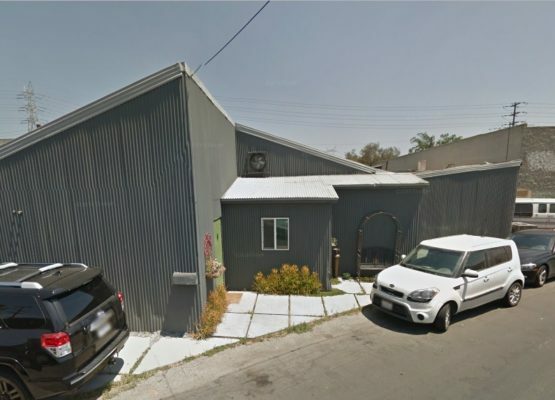 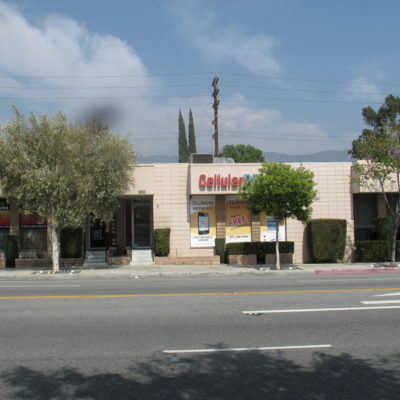 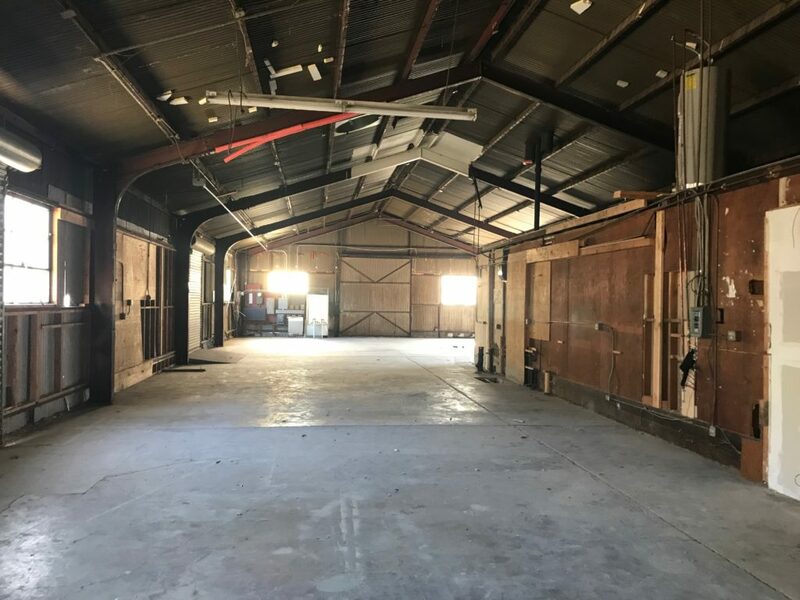 Unique flex space on the southern end of highly sought after Frogtown perfect for restaurant space or creative office. 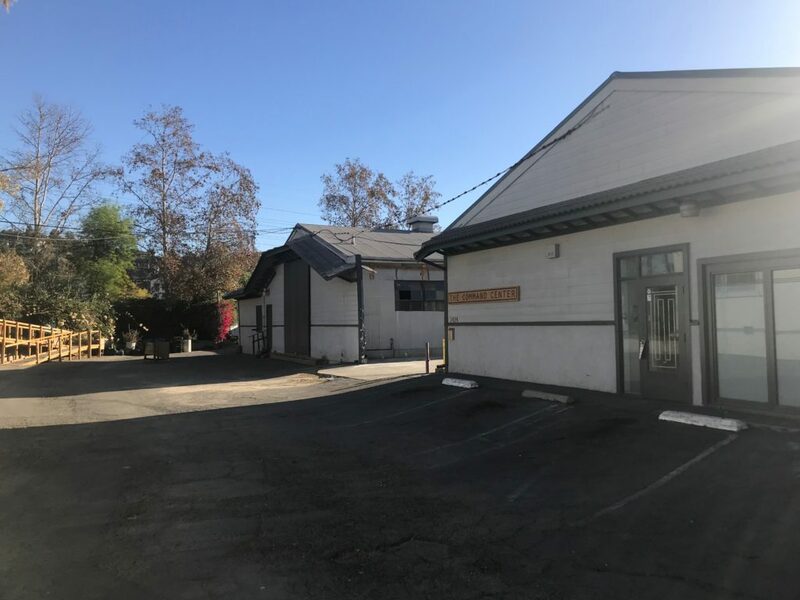 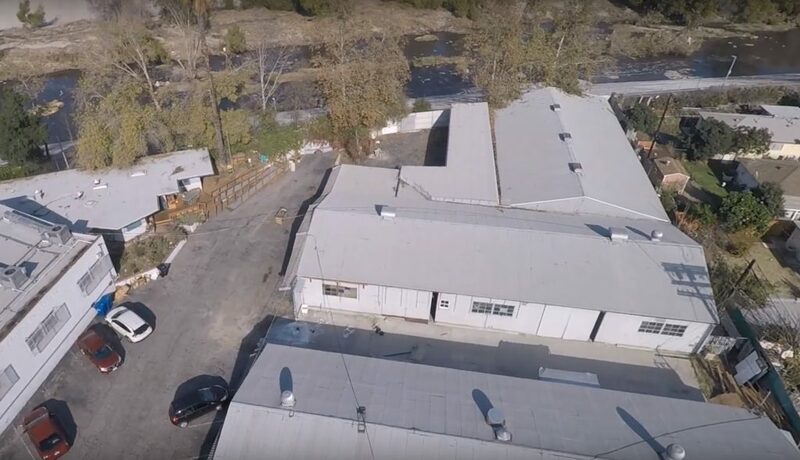 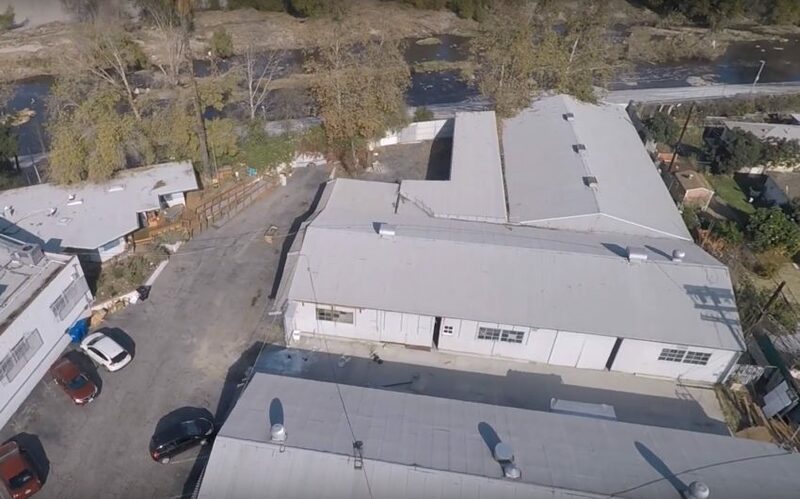 Both 2424 and 2428 Glover Place are available for lease for a total of over 12,000 square feet, can be leased together or seperate. 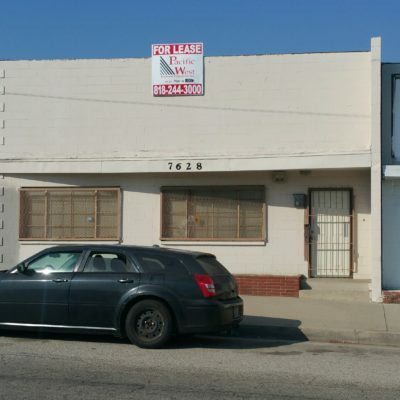 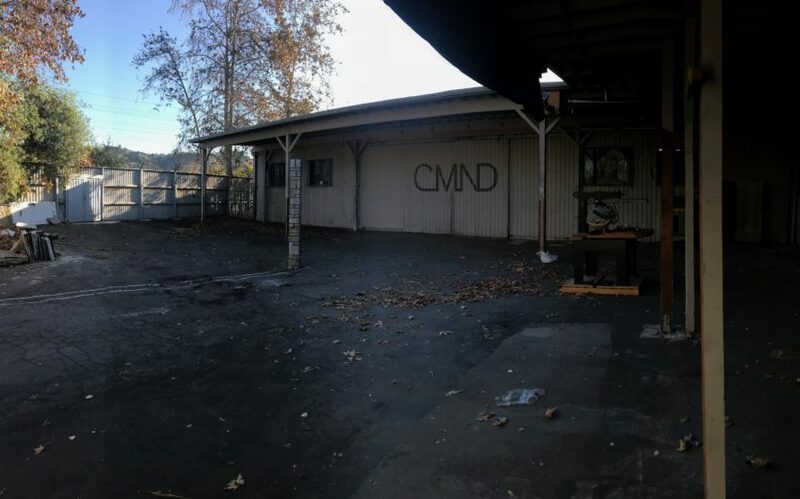 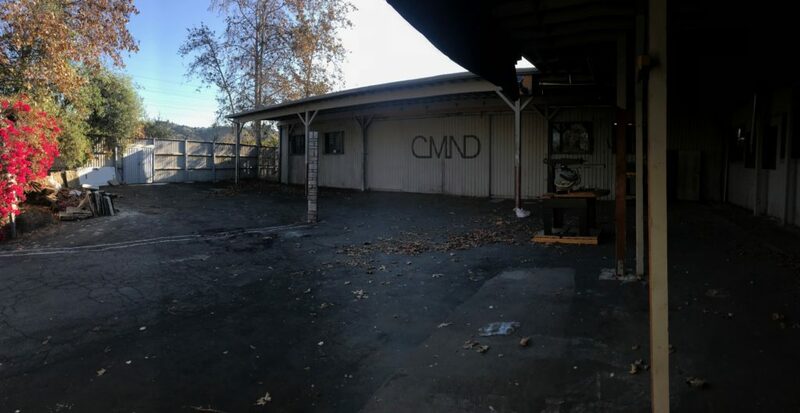 The property butts up against the LA River Bike Path not far from the proposed Taylor Yard Bridge.